Joseph Ikawgu Abutu fondly Known as (Ikagwu Joe) is a gospel minister sent to deliver God’s people from all oppression via music. 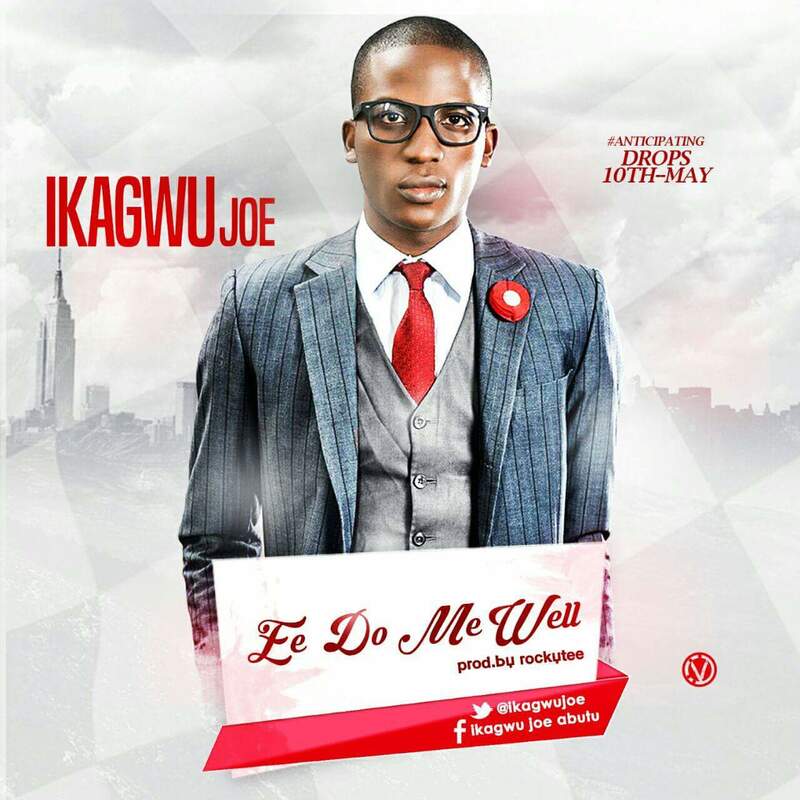 He released his new Single titled “Ee Do Me Well” on the 10th of May. He is highly regarded for his hit song “Odoba” which was nominated for best Gospel song in Kogi State. You can connect with Ikagwu Joe on Twitter @ikagwujoe and also on Facebook with the name Ikagwu Joe Abutu.